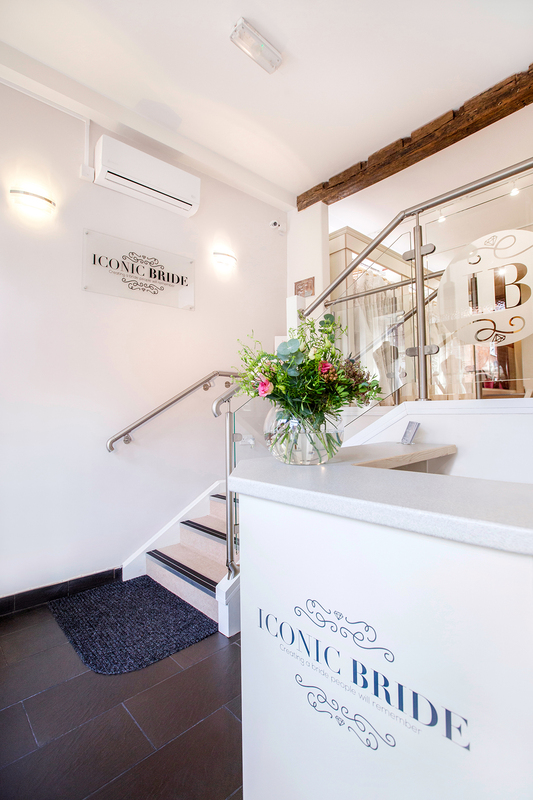 Iconic Bride is an intimate bridal boutique located in the historic village of Edwinstowe in Nottinghamshire. 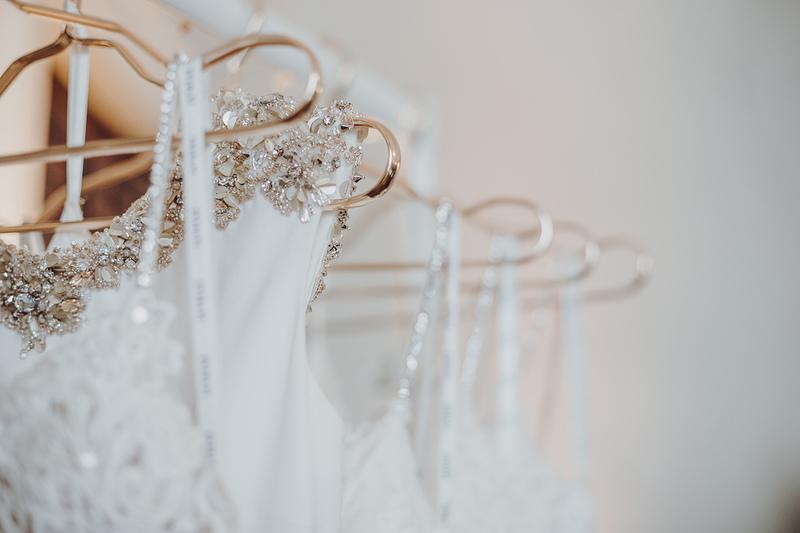 Offering designer bridal dresses and beautiful accessories, our boutique provides an intimate and luxurious environment where brides are offered an exclusive ‘one to one’ private appointment for a truly personalised and dedicated experience. 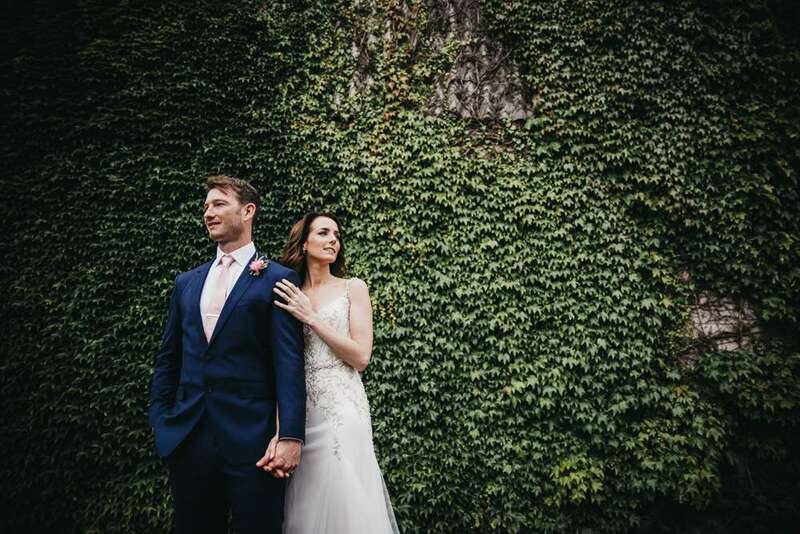 Iconic Bride believes all brides are unique and individual; key to this is providing brides with our thoughtfully selected range of stunning dresses from some of the best known brands in bridal wear. 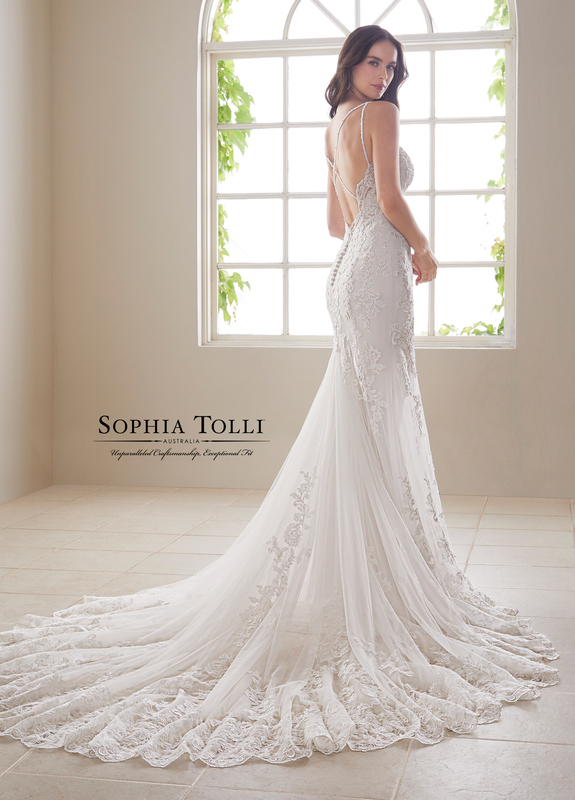 We are proud stockists of couture bridal designer Caroline Castigliano, Sophia Tolli, Wtoo by Watters. 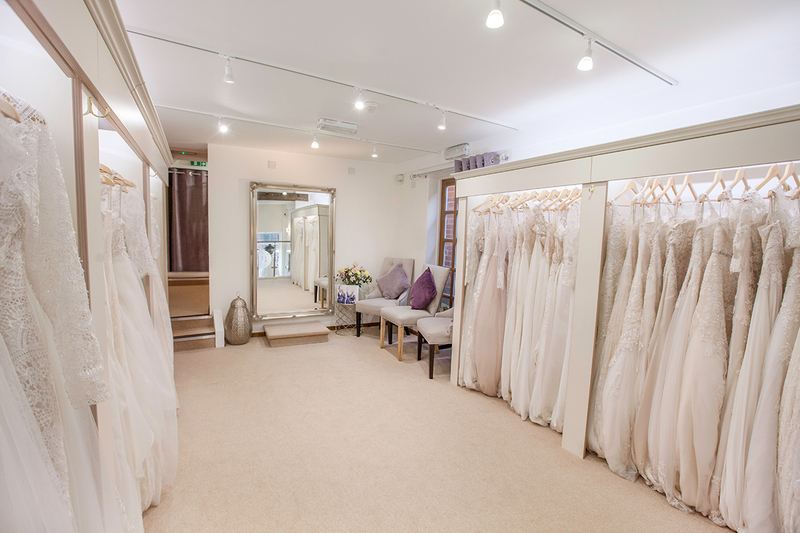 Our prices start from £900, reflective of the quality and beauty of dresses that our brides seek. 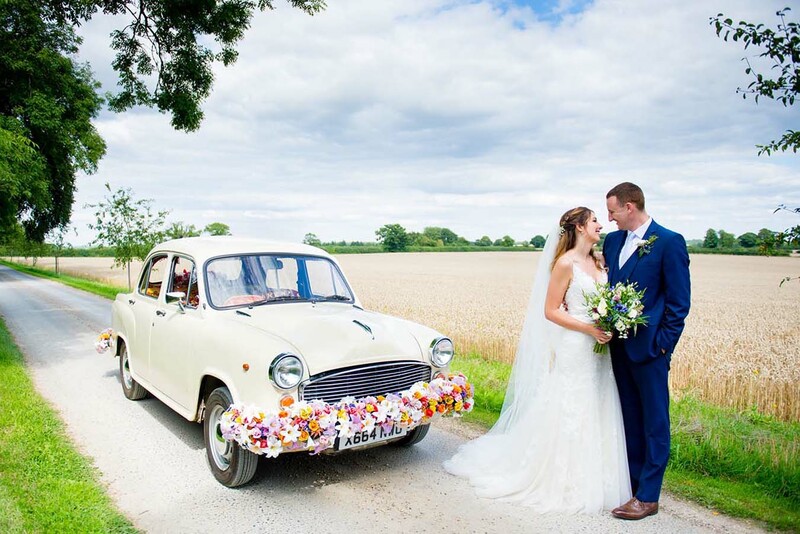 For your bridal entourage you can browse a curated collection of bridesmaids dresses from Twobirds Bridesmaids & Watters Maids. 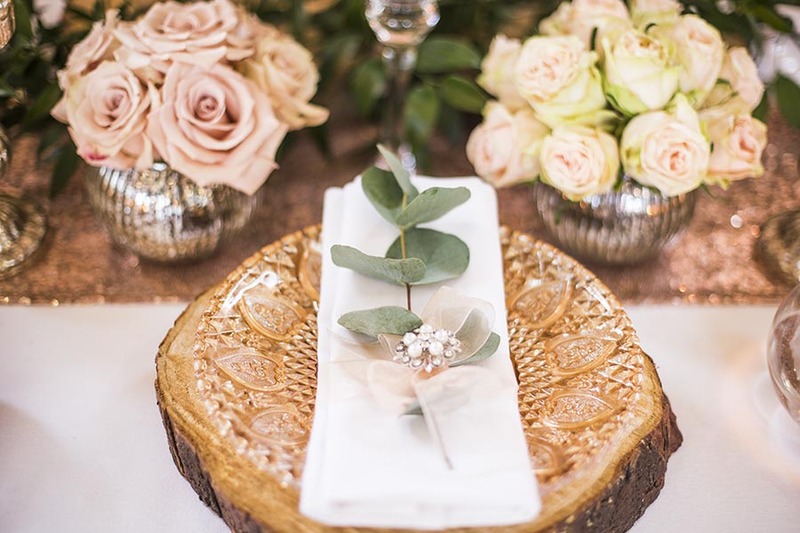 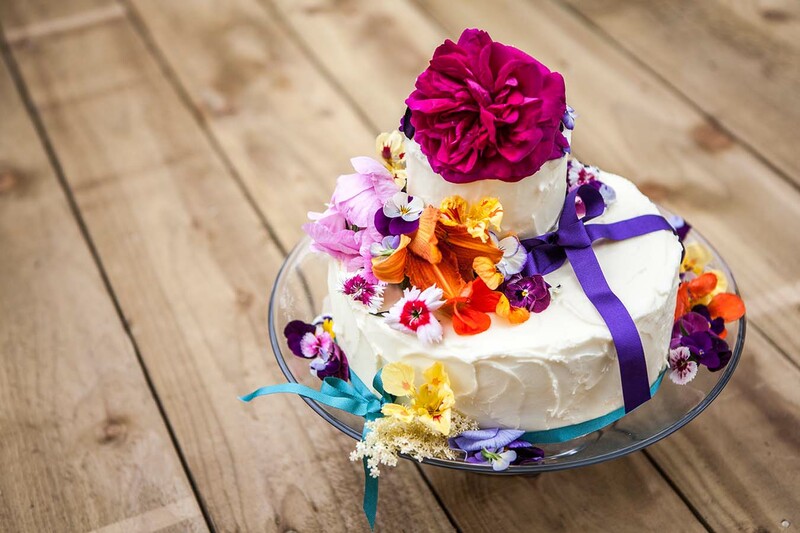 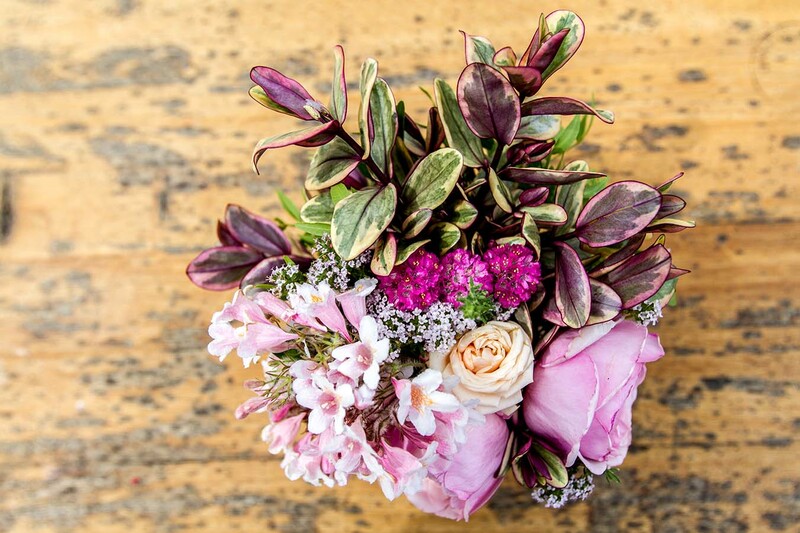 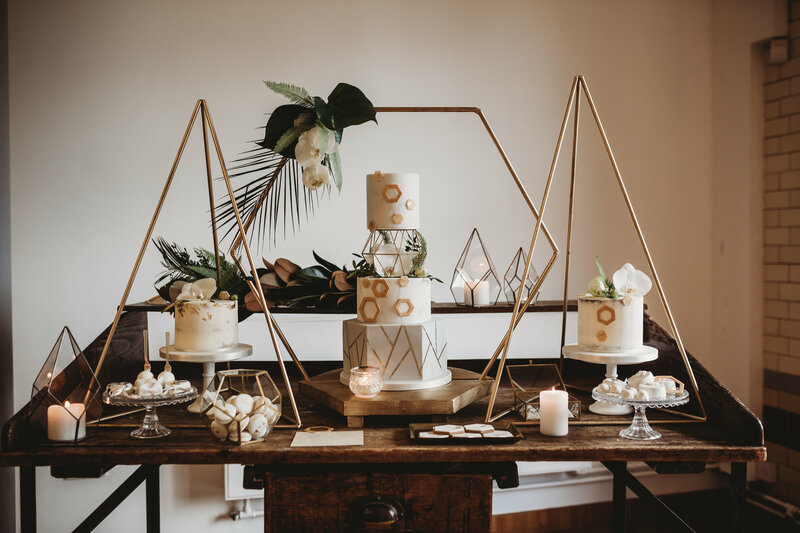 With the addition of cosmetic services also on offer at the boutique, undertaken by a fully qualified cosmetic practitioner, Iconic Brides can be confident that helping you to achieve your vision for your special day is our priority and honour. 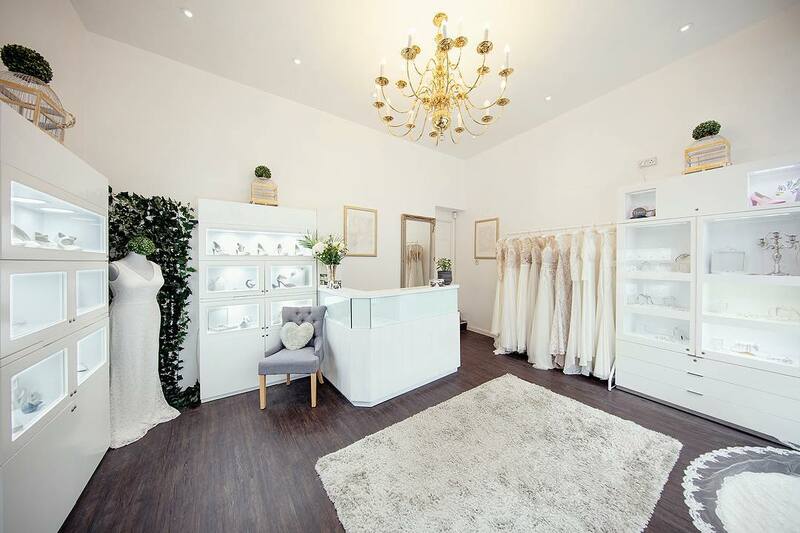 We look forward to welcoming you to our boutique for a truly memorable experience and very much hope you will soon become an Iconic Bride.